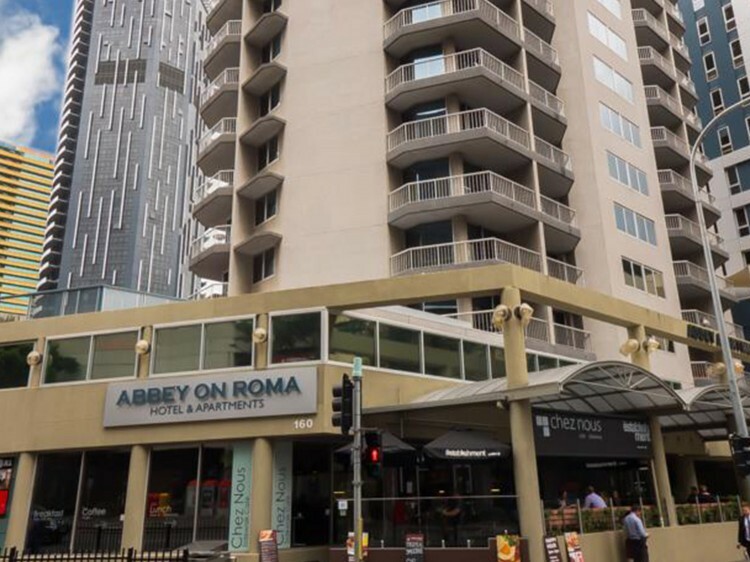 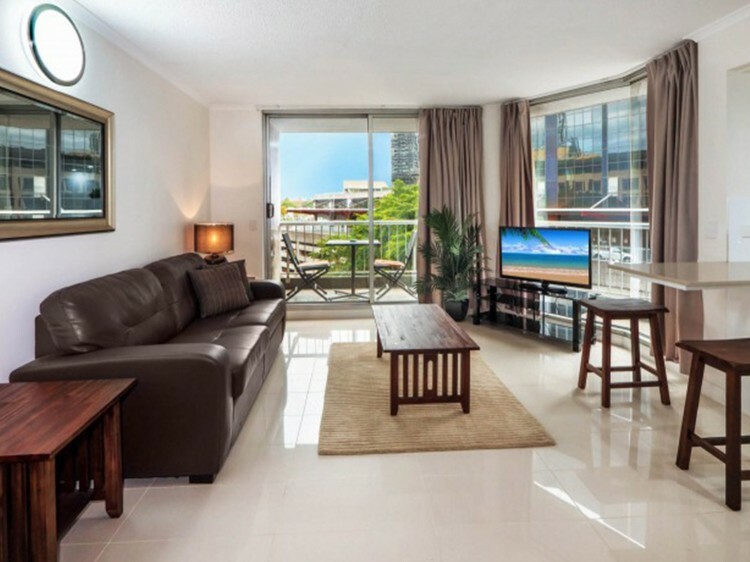 Ideally located in the heart of Brisbane CBD, Abbey Apartments offers a selection of stylish open-plan one bedroom apartments each equipped with all the facilities you need for a comfortable break. 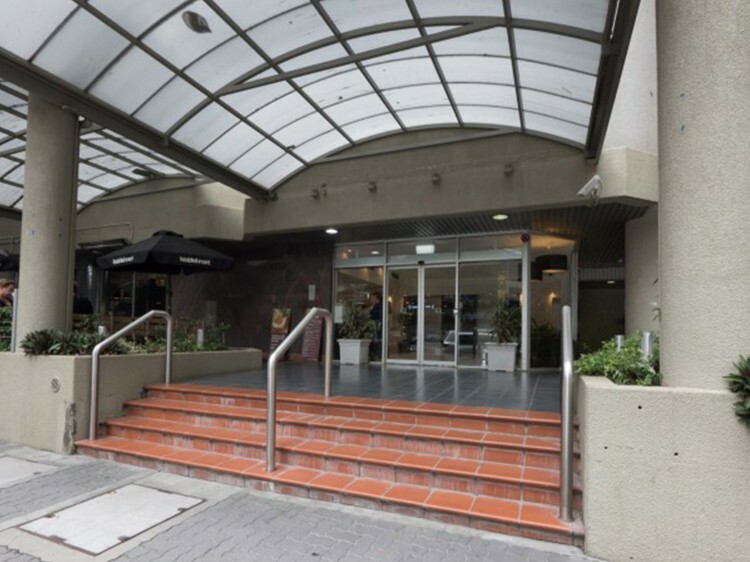 The Brisbane Convention Centre, Queen Street Mall, Suncorp Stadium and the beautiful Roma Street Parklands are just a short stroll away, while the Roma Street train station, located directly opposite, offers convenient access to Brisbane Airport. 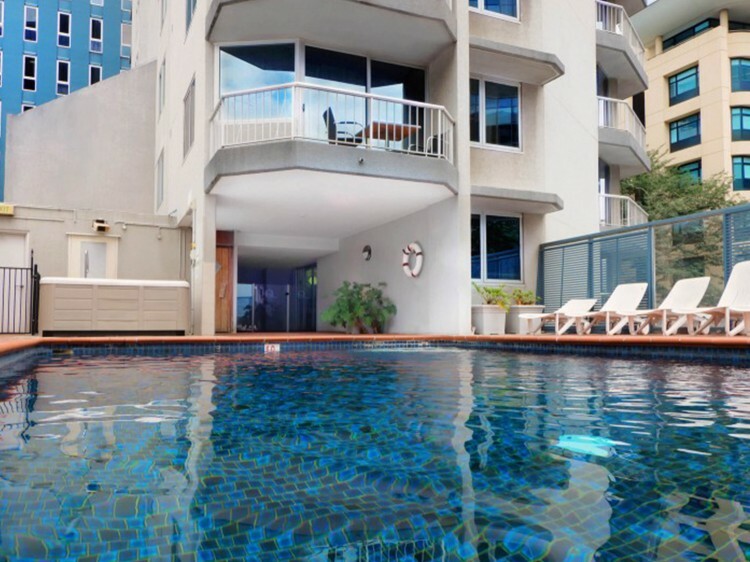 After a busy day in the city you can relax and recharge in the sparkling pool and spa or enjoy an invigorating session in the onsite sauna.